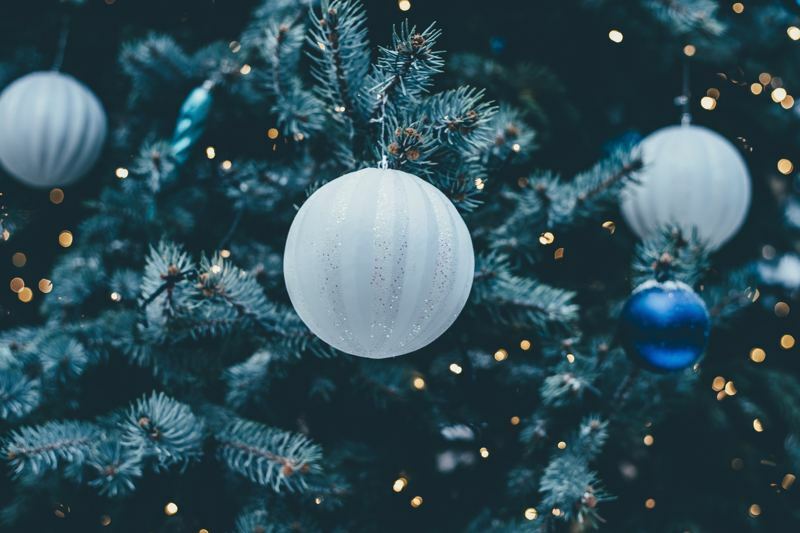 The best time of the year is here, and there are so many holiday events in San Antonio coming up that you can enjoy the festivities every day of the season. 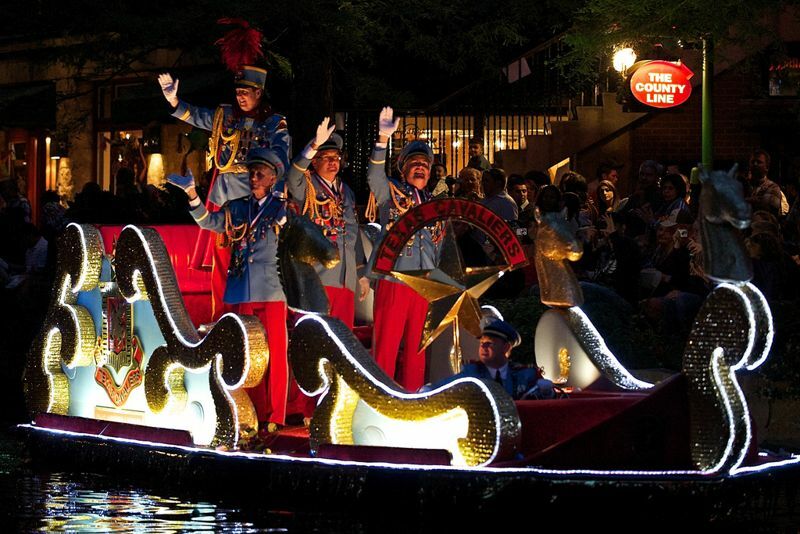 Here is a rundown of all the happenings in and around San Antonio through the end of the year. Looking for something to do in San Antonio? If you’re a local, get out and explore the city or plan a day trip adventure out of it and check out these events in San Antonio. 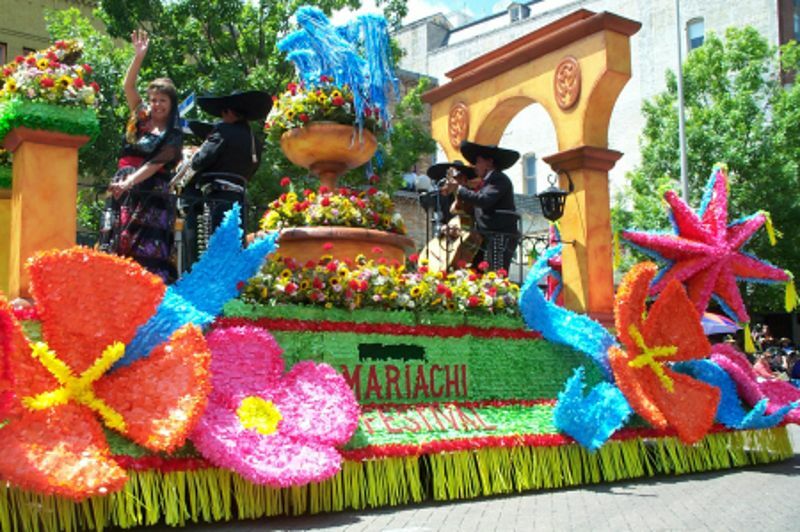 Look no further than one of the biggest festivals in the country, Fiesta! The ten day festival is in full swing and features events that will interest and excite every member of your family. One of the longest-running events is the Fiesta Oyster Bake which celebrates its 99th festival anniversary this year. Held on the campus of Saint Mary’s, admissions and donations go towards music scholarships at the university. Besides serving up over 100,000 oysters, the event features a carnival area for kids and six different stages playing live music. The Battle of the Flowers parade has been a festival tradition since the begin. The theme this year is “This Land is Your Land,” celebrating our country’s history and heritage. This parade is the only one in the US that is produced entirely by a team of female volunteers and it’s second in size only to the Parade of Roses in Pasadena, California. San Antonio is a city unique and special to the south. Filled with its own distinct brand of Texas history and and a flavor all its own, this city has so much culture to offer a local and visitor alike. These are the events in San Antonio that you don’t want to miss. This event is hosted by HEB at the Alamodome in Downtown San Antonio. This year, the Texas Rangers will face off with Los Angeles Dodgers on March 20 and 21. The Alamodome will be transformed into a baseball stadium for the event, complete with dugouts, bullpens, netting and walls that are specially created just for the games. But baseball isn’t the only activity held over the course of two days, each night you can enjoy a concert after the game. Friday night’s guest is the Casey Donahew Band and Saturday will feature Grammy-nominated artist Frankie J.